Can be used for any science lesson. 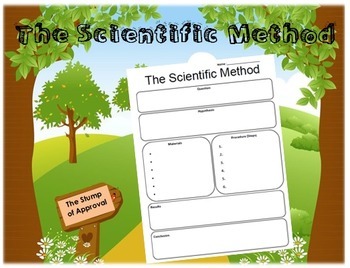 Helps kids to learn the scientific method. A great building tool to prepare students for upper level science.